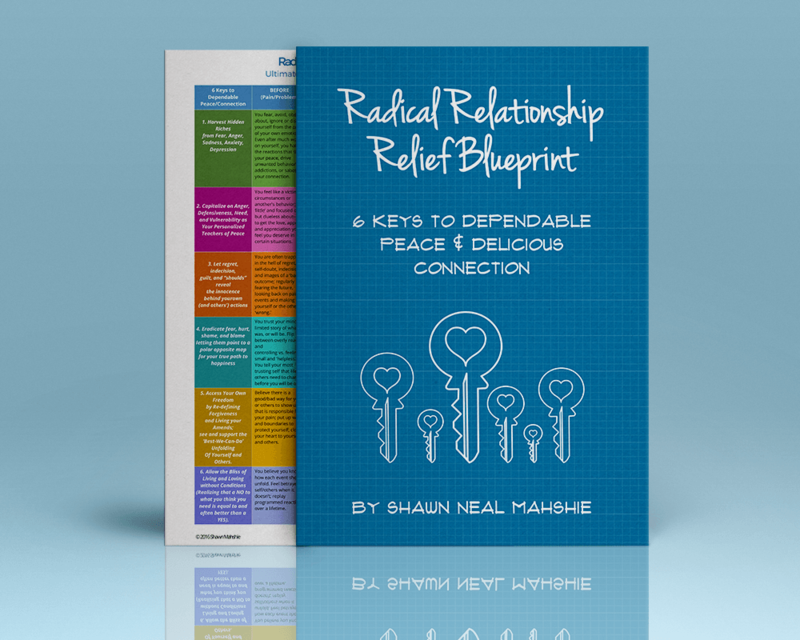 Thank you so much for signing up for the Radical Relationship Relief Bootcamp with Shawn Mahshie. Add shawn@happysymmetry.com to your contact list and keep an eye out for more details in your inbox in the next few days! 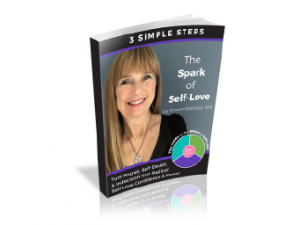 As a bonus for signing up, you can get your copy of the Radical Relationship Relief Blueprint. Just click the button below!